Createspace Independent Publishing Platform, 9781978141421, 134pp. This anthology is a collection of supernatural, uncanny or mysterious short stories and both comic and serious poems, all interspersed with short flashes of fiction. 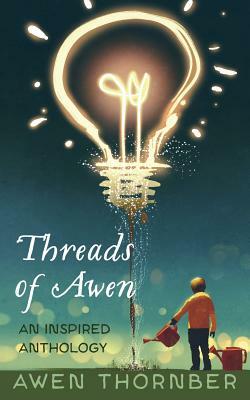 Threads of Awen showcases the author as storyteller and entertainer.